Great Scott!! 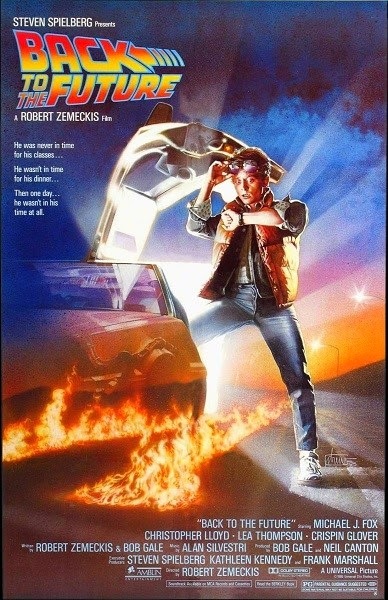 Mind-bending paradoxes and Oedipal weirdness abound as Tim, Chris, and Sarah hit 88 miles per hour and zip back to the halcyon days of 1985 to discuss the time travel classic Back to the Future. Warning: Contains explicit language, spoilers, and reminders of childhood traumas regarding a dead cartoon shoe.